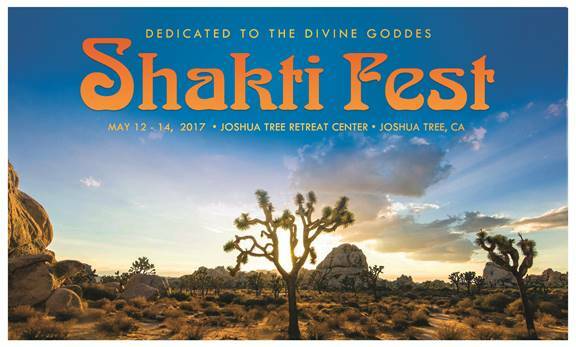 Shakti Fest returns for its seventh season, this year on Mother’s Day weekend itself – May 12 – 14 at the Joshua Tree Retreat Center, in Joshua Tree, CA. Organized by Bhakti Fest, a leader in conscious festival events, Shakti Fest is a unique springtime celebration of the divine feminine spirit, described in Hindu philosophy as the ‘dynamic force which moves the universe’. 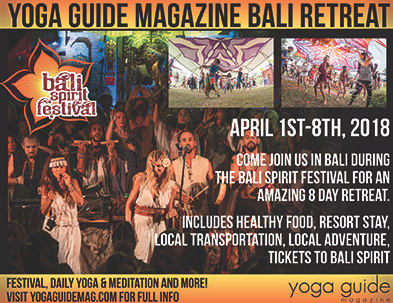 The festival features world famous yoga teachers, Kirtan music stars, wisdom workshops, sound baths, and a healing sanctuary. 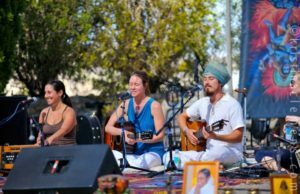 The Shakti Fest 2017 music lineup includes inspiring Kirtan (a.k.a. chanting) artist Jai Uttal who is releasing his acclaimed 19th (!) album Roots Rock Rama! in March,Donna De Lory, Larissa Stowe, Govind Das & Radha, Girish, Jaya Lakshmi & Ananda, Prajna Vieira & the Mukti Kirtan Ensemble, Amritakripa, Kalakar,Gandharvas Kirtan, Krishna’s Kirtan and many more. The centuries-old practice of devotional chanting is considered to connect humans with themselves, the universe, and spirit. 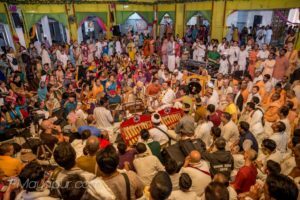 The entire Kirtan line-up is available athttp://shaktifest.bhaktifest.com/kirtan/. 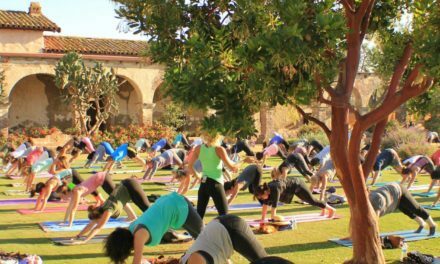 World-class yoga teachers are the heart of Shakti Fest, and spring in Joshua Tree is a beautiful time to practice indoors and out. 2017 Shakti Fest teachers include Shiva Rea, Mark Whitwell, Saul David Raye, Mas Vidal, Laura Plum, Kia Miller, Tymi Howard, Leeza Villagomez, Jennica Mills, Allison Prince and Katie Allen, Lisa Gniady, Ren Rasa Yogamaya and local desert favorite Kristin Olson leading Shakti-energy invoking sessions in a variety of yoga styles. 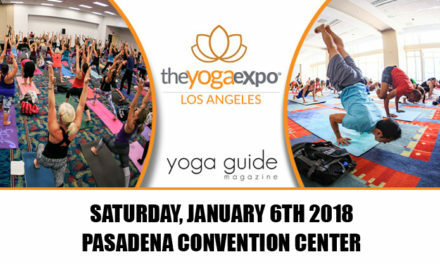 The full yoga lineup can be viewed at http://shaktifest.bhaktifest.com/yoga/. Shakti Fest Workshops will cover topics including Ayurveda, spiritual nutrition, tantric energy, Vedic astrology, breathwork, Sanskrit, conscious relationships, women’s sexuality, bhakti art, and hoop dance, with internationally known speakers including Swami Preymoda, Syamarani, Lorin Roche, Ph.D., Dawn Cartwright, Zat Baraka, Zoë Kors, and Dharma Devi. A very special day and a half pre-festival intensive will also be offered with Saul David Raye and Jeffrey Armstrong featuring yoga, meditation, workshops, music and more. For further workshop and intensive detail see http://shaktifest.bhaktifest.com/workshops/. This year Shakti Fest will highlight a “Sound Dome” offering sound baths with some noted practitioners of this popular sonic meditation including the Holistic Chamber of Sound, Michelle Berc, Kosmic Koala, Shane Thunder, Torkom Ji, and more. For more information on the sound dome offering please see http://shaktifest.bhaktifest.com/sounddome. The historic Joshua Tree Desert Retreat Center is the oldest and largest retreat center in the Western U.S., located on a sacred site replete with a walking labyrinth. The sublime high desert setting allows for peaceful inner reflection and uplifting spiritual renewal. Accommodation options include, retreat center spaces, yurts, camping, and RV parking, all on site. There are also ten hotels within a few miles of the retreat center. The Shakti Fest Eco Village offers vegetarian and vegan food vendors, yoga clothing and gear, jewelry, art and collectibles. The organizers pride themselves on running a green event, offering free water and mindful recycling practices. For travel information please see http://shaktifest.bhaktifest.com/travel-info/ and http://shaktifest.bhaktifest.com/lodging/. 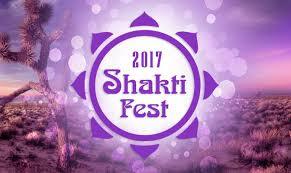 Early bird festival passes and intensive tickets are now available for Shakti Fest 2017, with discounts offered to local residents, veterans, military, seniors and students. Tickets are available at https://tickets.brightstarevents.com/event/shakti-fest-2017. 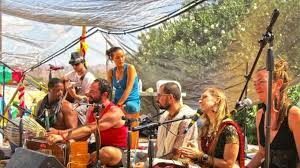 Bhakti Fest is a festival series that celebrates the devotional path that has its roots in yoga, Kirtan, and meditation. It embraces ancient and modern sacred wisdom and traditional and non-traditional spiritual practices. 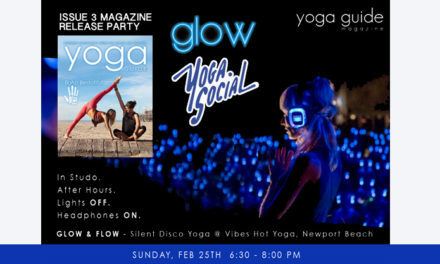 All the artists, presenters, and vendors embody, practice, and share the spirit of Bhakti in a variety of ways. 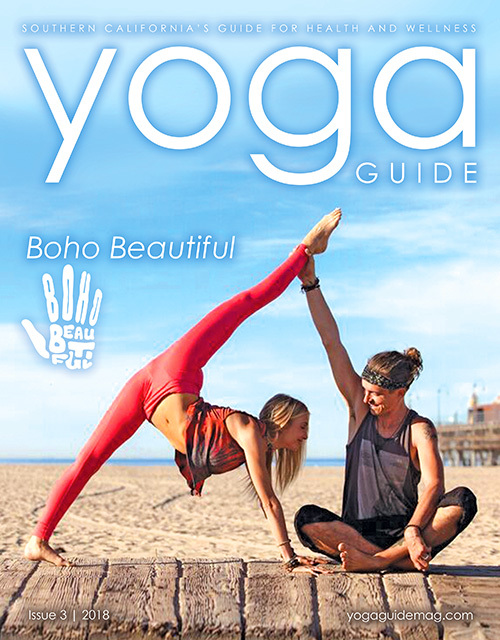 This includes continuous Kirtan, yoga, meditations and prayer, workshops, fire ceremonies, an eco-friendly village, holistic marketplace, healthy vegetarian cuisine, and a healing sanctuary including massage, bodywork, energy work, intuitive readings, and other unique life enhancing modalities. Bhakti Fest encourages the spirit of service and offers a work exchange program. The festival donates monies to a variety of non-profit organizations that provide food, education, and environmental beautification programs around the world. Bhakti Fest Events would not be possible without the support of generous sponsors. 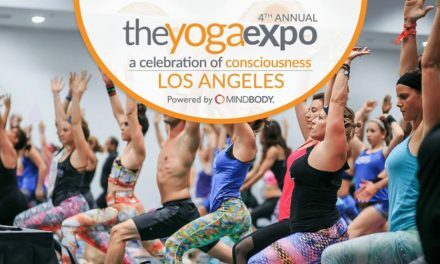 This year’s sponsors include Organic India, Ancient Organics, Health Ade Kombucha, Qure Water, Desert Essence, Solti Juice, White Swan Records, and the Yoga Alliance.